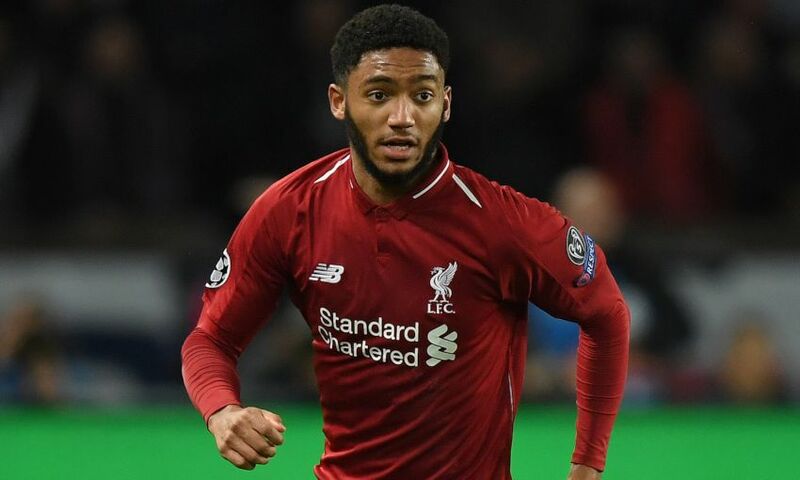 Jürgen Klopp has provided updates on the availability of Joe Gomez and Adam Lallana ahead of the Champions League clash with FC Porto on Tuesday night. Lallana is likely to miss the first leg of the quarter-final at Anfield due to a slight muscle issue. The playmaker sat out the 3-1 win at Southampton due to the injury; however, Klopp doesn’t believe it to be serious and expects to be able to call upon his services once more this weekend. The manager also explained why Gomez was among the travelling squad last Friday and took part in the pre-match warm-up with his teammates. Klopp told his pre-Porto press conference at Anfield: “We wanted to have Joe around, not because he is now 100 per cent ready but it was just nice to have him. “He could be maybe [available] but for him it’s better to have more sessions. Joe needs that, he is not long enough in training. “If we don’t struggle players-wise, that we don’t have enough, then we should not think about Joe for the next one or two weeks because now he needs really proper training. He was around, that was good. Elsewhere, Klopp confirmed a handful of his squad were nursing minor aches and pains following the victory at St Mary’s, though he expects them to be ready to take on Porto. He added: “All the rest should be OK.